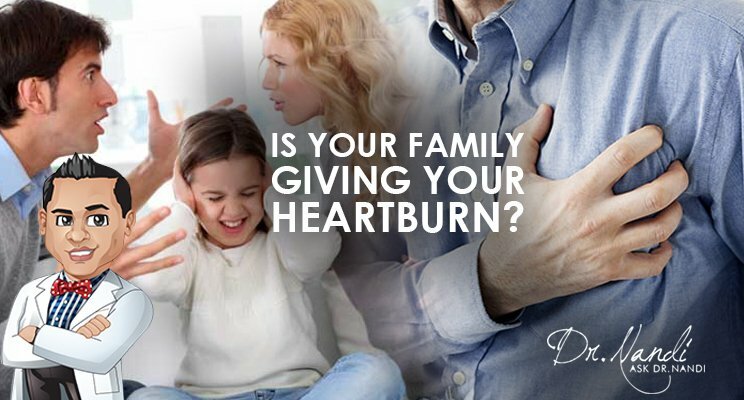 Is Your Family Giving You Heartburn? I recently shared how a record-breaking number of my patients are coming to me with through-the-roof blood pressure. If you missed it, check out my tips for staying healthy and joyful during stressful times! People are still stressing out, and one of the biggest sources is spending more time than usual with family during holidays and special occasions. Too much stress can trigger gastroesophageal reflux disease (GERD), which can stick around long after the festivities have ended. Here’s what you can do to protect your health while hanging with your tribe. Family can stress you out. My family has many traditions. Whether baking a special cake for every “A” that our kids bring home from school or celebrating life passages with a fun night out, participating in rituals and celebrations bonds us and stimulates feelings of love and inclusion. I’m sure your family has its own traditions, which might include getting together to celebrate milestones and other special events. Having a tribe is important, but the stress of trying to keep them feeling happy and appreciated at family gatherings, combined with filling up on the rich and fattening foods that seem unavoidable at these parties, can negatively affect your health … and even give you heartburn! Here’s what happens. You’re already stressed about gift buying, party planning and maybe even out of town guests coming to stay with you. Eventually, family members bring out the delicious foods they made or brought for you (cookies, cakes, etc.). While tempting, filling up on them will derail your efforts to manage your weight and stick to healthy food choices. However, your family just wants to make you happy, and refusing their gifts can make them feel rejected. How can you protect your health without hurting their feelings? Rather than stressing, choose to accept with gratitude without overindulging. You can make them happy by just taking a bite. This plan will keep your nutritional health in tact and avoid additional stress. 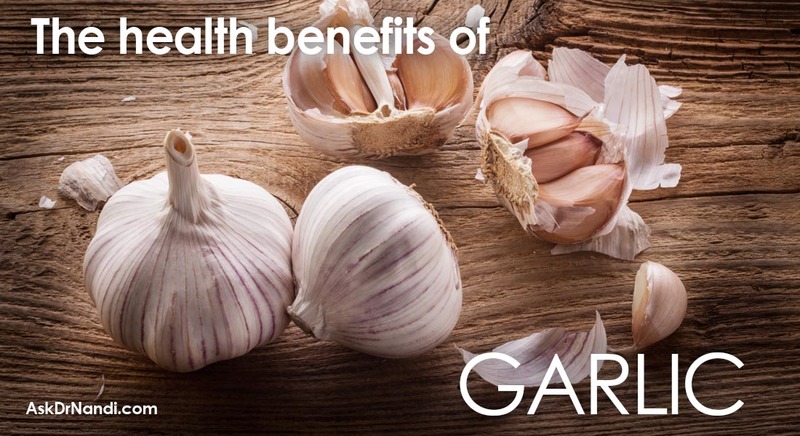 This is important because the combination of increased stress and unhealthy foods can trigger GERD. Periods of increased stress and unhealthy eating are like a perfect storm that can trigger or exacerbate GERD, a digestive disorder where acid from the stomach comes up into the esophagus. Heartburn, a burning sensation in the chest, is the most common symptom. 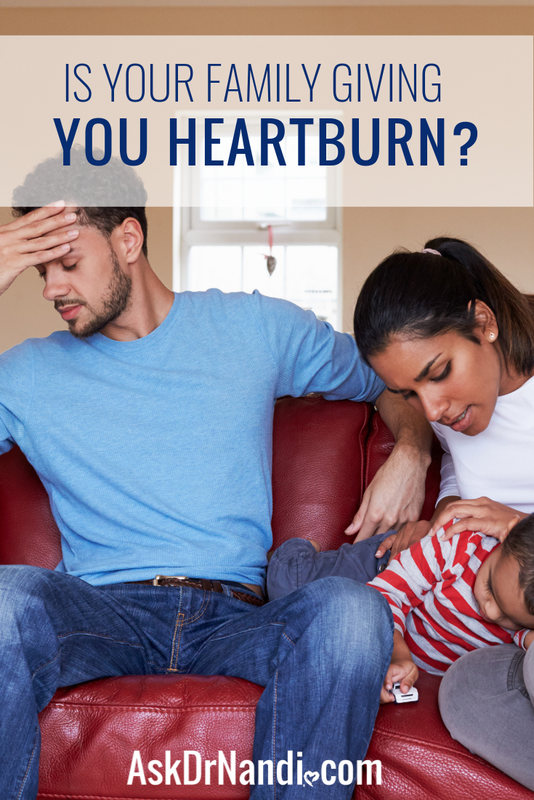 While occasional heartburn is more unpleasant than it is risky, untreated symptoms of chronic heartburn (at least twice a week on a regular basis) can lead to serious health conditions. Esophagitis: Acid exposure for as little as a few weeks can cause inflammation of the esophageal lining. This can cause discomfort, pain and harmful erosion and scarring. Breathing Problems: Stomach acid that is inhaled after it’s regurgitated can intensify asthma and pneumonia. Even if you don’t suffer from respiratory problems, GERD can cause shortness of breath. Tooth Decay: Acid that makes its way into your mouth can erode tooth enamel and lead to decay. Espohageal Ulcers: Stomach acid can wear away the esophageal lining and result in ulcers. Barrett’s Esophagus: Long-term GERD can cause cell and tissue changes associated with an increased risk for developing esophageal cancer. Esophageal Cancer: A life-threatening risk after long-term reflux damage. 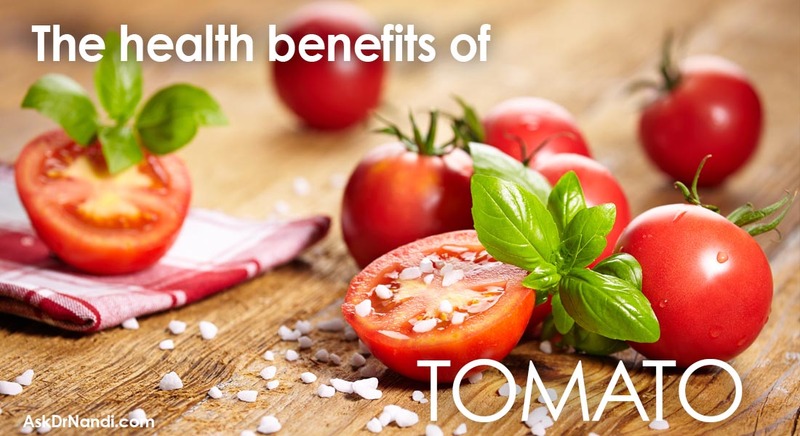 The main risk factors include smoking, drinking alcohol, poor diet and chronic reflux disease. Avoid GERD without having to avoid fun with your family. There is such a strong connection between stress, nutrition and acid reflux that stress-management and healthy eating should top your self-care to-do list. I can’t stress this enough because GERD affects approximately 42-64 million adults in the U.S. This proves that the problem is very real, but it also means that you’re not alone. Reduce stress with mind-body practices including yoga and meditation. Enjoy food in moderation; don’t overindulge. 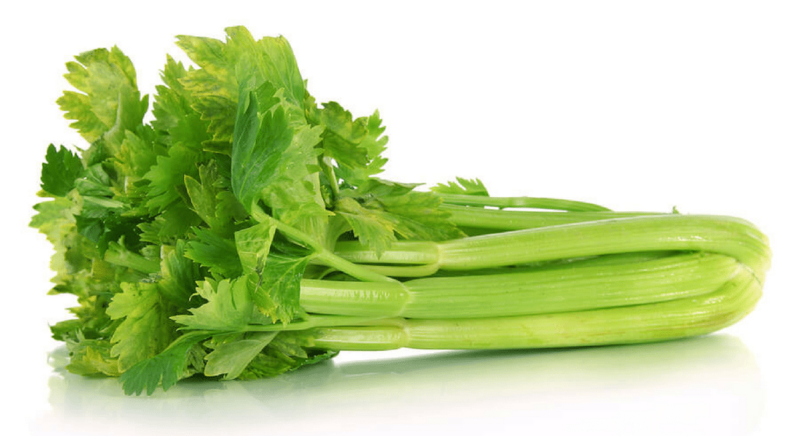 Avoid spicy, greasy and acidic foods as they can trigger symptoms. Stop eating 2-3 hours before you go to sleep. Don’t let party planning madness and the pressure to please jeopardize your health. Prioritize your commitment to healthy living by managing your stress, saying yes in moderation and showing your family the love. These are the things that matter most. The rest will fall into place, and you’ll get to enjoy a life that’s happier, healthier and heartburn-free. If you have questions about eating right and stressing less for better health, please send me an email to share your thoughts. Take charge of your health. Give yourself the gift of prioritizing your health. It’s ok to say “No, thank you!” when you must. Appreciate your loved ones. They probably put in a lot of work and effort to give you something they think you’ll enjoy. Show them some love, and make them feel valued. Don’t sweat the small stuff. Condition yourself to overlook the small stuff and focus your stress-fighting efforts where they’ll make the biggest impact. Plan ahead. Wherever you’re celebrating, scope out a private spot that you can sneak off to and do a few minutes of deep-breathing exercises or a quick yoga pose if you’re feeling agitated (seated twist and forward fold are great in a pinch and can be done in small spaces! ).